The Service Packs provided by Canon offer you a 2 or 3 year agreement whereby an engineer will be with you by the next working day (Monday to Friday 9am - 5pm) to perform onsite repairs. Calls must be logged between 9am and 5pm. 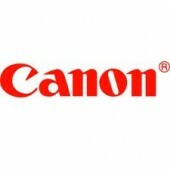 Canon Service Packs must be purchased at the time of your iPF printer purchase.